EVENTS- Spend your $$$ where your heart is! $hop Bellevue! 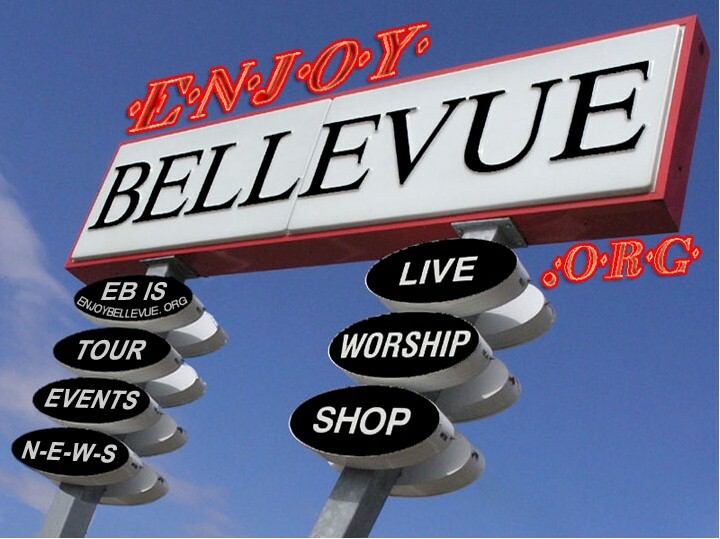 Join the ENJOY BELLEVUE email group and BE in sync with EVENTS! Small Business Saturday-Thing Big, Shop Small! BELLEVUE - Possibility everywhere you look.